A family activity studio that runs courses for both adults and children, which include arts and crafts and cooking lessons. 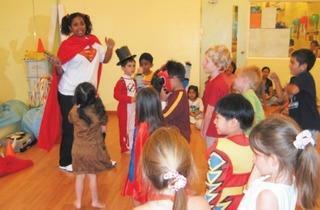 There are also activities and games such as dancing, storytelling, dance, foreign language and fitness classes. They also cater for birthdays and run courses during the holidays. 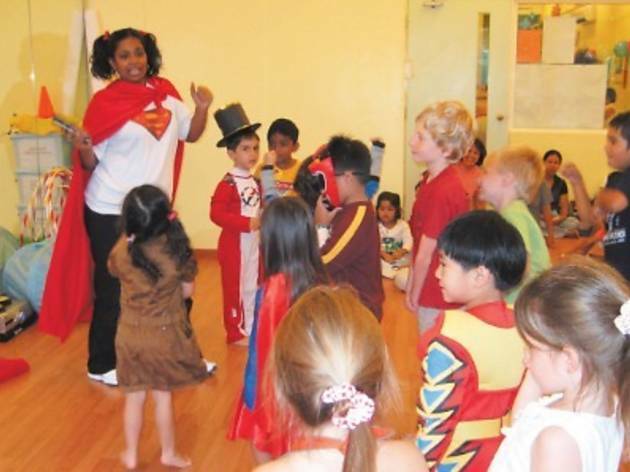 Holiday programs run for three days for children aged four to 13, often culminating in a performance of showcase for parents.